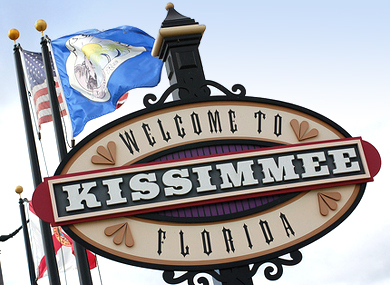 The city commission of Kissimmee, Fla. approved domestic partnership benefits for LGBT city employees Tuesday night, delivering a victory in a conservative area. According to Equality Florida, the Kissimmee City Commission voted 4 to 1 to extend domestic partnership benefits to LGBT city employees. Equality Florida state field director Joseph Saunders credited city commission Cheryl Grieb for her steadfast leadership during the effort.